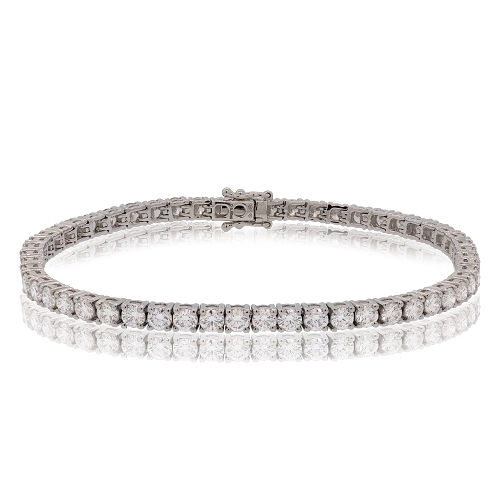 18k white gold diamond tennis bracelet. Diamonds approx. 5.99ct. Bracelet 7"